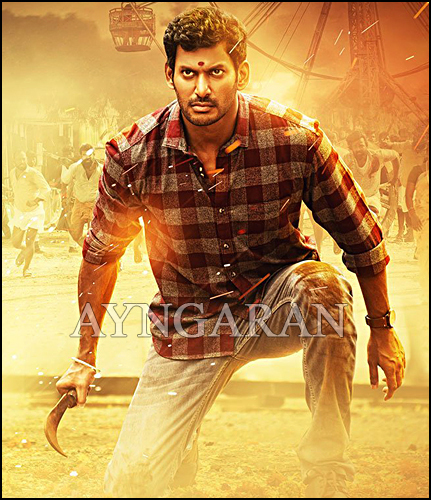 Vishal’s most awaited flick ‘Sandakozhi 2’ directed by Lingusamy, which has Keerthi suresh, Varalaxmi Sarathkumar, Rajkiran, are in the lead roles. The film released on 18th October over worldwide and declared one of the Super Hit movie of this year. Music scored by Yuvan Shankar Raja. Ramdoss, Kanja karuppu, Arjai are playing important roles. 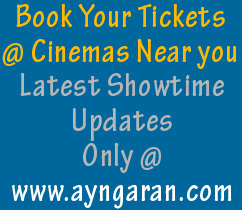 The film Jointly produced by Vishal Film Factory and Pen Studio.